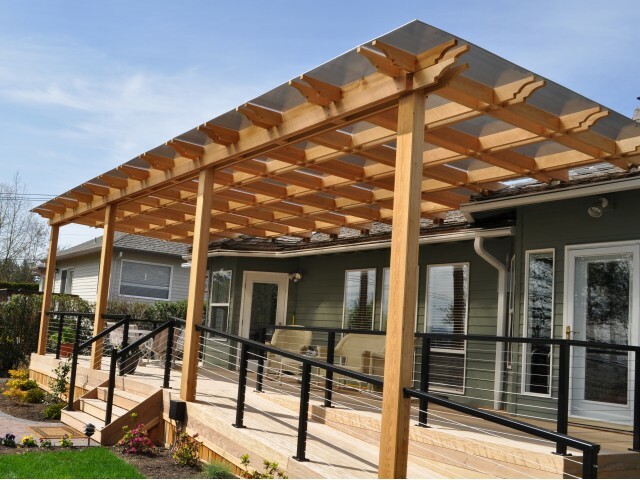 SUNLITE’s cellular polycarbonate structure yields a lightweight sheet with high impact strength and superior thermal insulation. 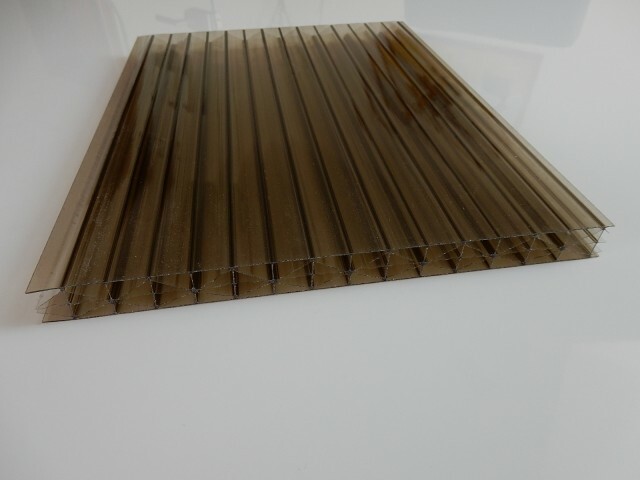 High light transmission makes SUNLITE ideal for varied roofing, wall cladding, and glazing applications. 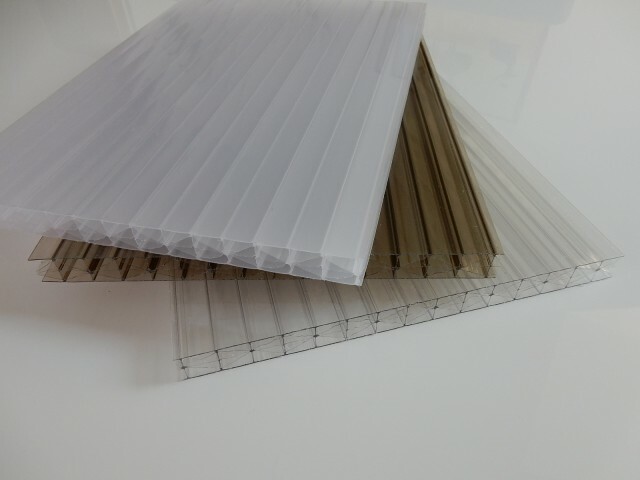 Why choose SUNLITE polycarbonate multiwall sheets?